Documentation, interpretation and intervention in the Gaspe region of Quebec, Canada. – A three-week intensive undergraduate, graduate and continuing education course. Open to advanced undergraduate and graduate students as well as professionals of all disciplines interested in built heritage. This bilingual (English and French) field school will be especially of interest to those wishing to develop their field recording techniques, to learn to interpret buildings and sites, to work with local interest groups in community development, and to sensitively intervene in regional cultural landscapes. 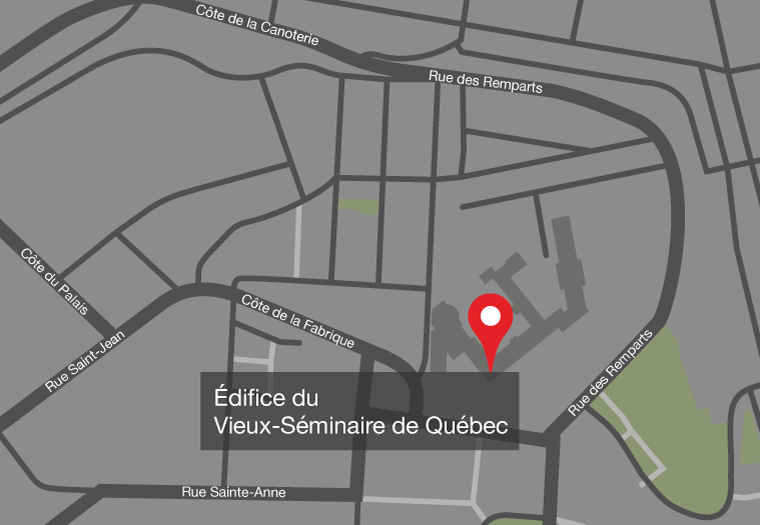 In the past, we have welcomed participants from Quebec, Canada, the United States and elsewhere. They were registered in a program of study or had backgrounds in as diverse fields as architecture, urban design, urban and regional planning, history, history of art, history of architecture, cultural and historic geography, historic archaeology, folklore, cultural landscape studies, material culture studies, and community development. South entrance to Cap-des-Rosiers village. Behind the photographer lies Forillon national park of Canada. Tania Martin, 2012. This year we will explore the buildings and landscapes characteristic of Cap-des-Rosiers, a village amputated of half of its territory and its fishing harbour in 1970 when Forillon national park of Canada was created. This “great disturbance” affected half of the inhabitants. Today, the school is neglected and church attendance is in decline. For how much longer will parishioners be able to ensure the building’s upkeep? The lighthouse and the community recreation centre, sites of social and cultural activities, bookend the village core. How might we imagine the future of the village in a manner that maintains a certain level of vitality in the village center? How do we reinvent rural life in ways sustainable and dynamic? While tourism is an important development avenue for Cap-des-Rosiers, as it is for other communities situated on the Forillon Peninsula, it struggles to survive since a great number of services in the area have disappeared. Given fluctuations in the numbers of annual visitors, often according to the value of the Canadian dollar, and unpredictable weather, the recreation and tourism industry offers little long-term economic stability. In light of this observation what are the local projects (a term used by Alberto Magnaghi, of the Italian territorialism school of thought) that can take root in the region and in the locality? that sustain and stimulate the development of the village and its viability while also interpreting and showcasing its built heritage and cultural landscapes. Sustainable reterritorialisation projects, modest though they may be, stem from profound knowledge of past and presently existing conditions of the territory and its inhabitants. They require exhaustive understanding of the cultural landscapes of the region and local society. Participants in the 2016 Field School will begin to undertake this work with key stakeholders and Cap-des-Rosier residents. *Private enterprises, the public sector, and community initiatives. Course coordinator: Tania Martin, Full Professor and formerly Canada Research Chair in Built Religious Heritage at the School of Architecture, Université Laval.